A certificate of good standing is a document, typically issued by the Secretary of State, that verifies an entity’s current authority to do business in a state. Depending on the state, certificates of good standing are also referred to as certificates of existence or certificates of status. Certificates of good standing are a common requirement for many types of business filings. Foreign qualification, professional licensure, and opening a business bank account often require submission of a certificate of good standing. Some states may also request a certificate for certain tax purposes. The Secretary of State will not issue a certificate of good standing unless your entity is current with all required business reports and taxes. 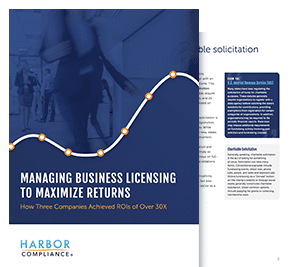 Entities that are not in good standing will likely need to file a combination of missing reports, tax documents, and penalty fees to return to good standing. Click on a link below for more information on how to obtain a certificate of good standing. This page was last fact-checked October 31, 2017.